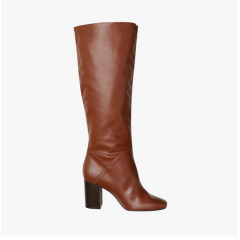 These boots are made for walking! 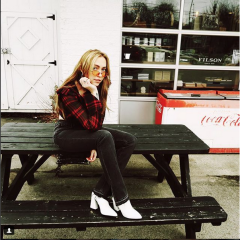 Check out our favorite “It Girls” in their favorite all boots! 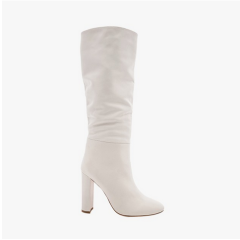 Make sure you treat yourself to a pair of boots that are knee-high with afashionable heel, and you will be all set for this season!